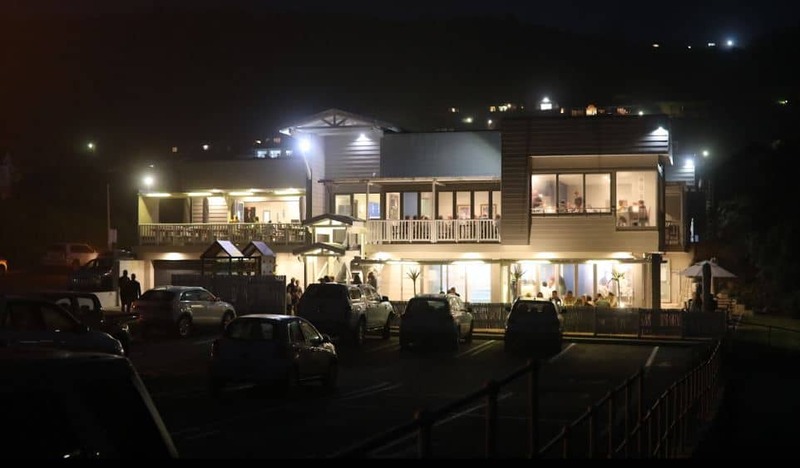 Family beach restaurant serving breakfast, lunch and dinner as well as drinks, craft beer and coffee. There is a play area for kids as well as a fully licensed bar. In Glentana, Western Cape, along the remarkable Garden Route.